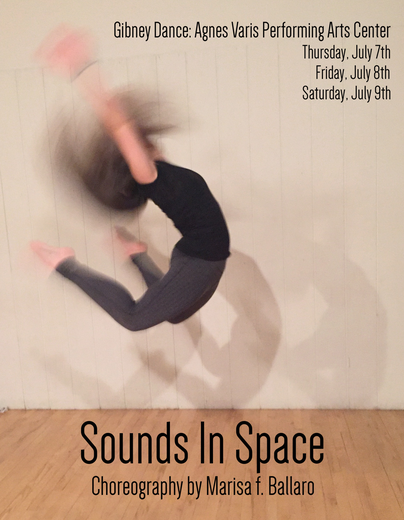 SOUNDS IN SPACE is next week! An evening of collaboration with composer David Schanzer, choreographer Marisa f. Ballaro has created six short works exploring a range of musical and movement qualities. With three chances to see the show, it's not to be missed! The schooling welfares are close to matching, with Navy and Air Force existence the ones to offer the most varied range of choices.